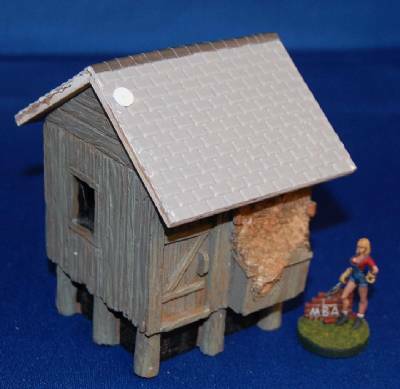 25/28mm scale: This includes one water shack. Resin cast for strength and durability. This product does not come painted. Figure not included.